We offer low-cost and no-cost spay and neuter programs to encourage families to get their pets fixed. A fixed pet is healthier, happier, and helps to reduce the number of pets going into shelters (and the number of pets euthanized in shelters!). Click below to see if you qualify for any of our free or low-cost spay/neuter specials. Our prices allow pet owners to keep pets in their homes and can be up to 40% less expensive than other veterinarians. Our TNR spay and neuter program is available to those special community members who care for feral, stray, free-roaming, or community cats. 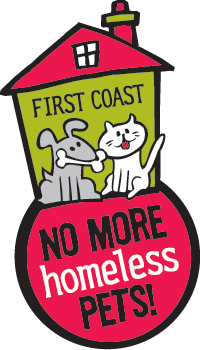 Feral cats can be dropped off at FCNMHP’s Norwood Clinic for surgery without an appointment during open hours. 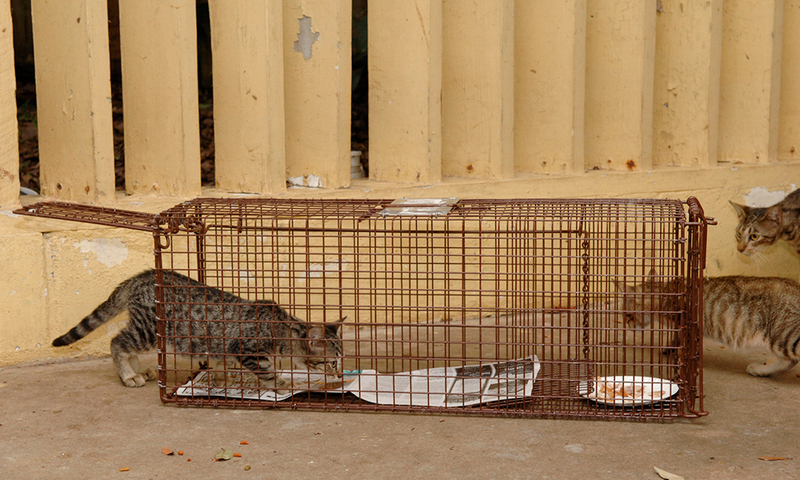 Cats must be in a humane trap, which we loan out for a refundable deposit of $100/trap. Call us at 904.425.0005 for more information. 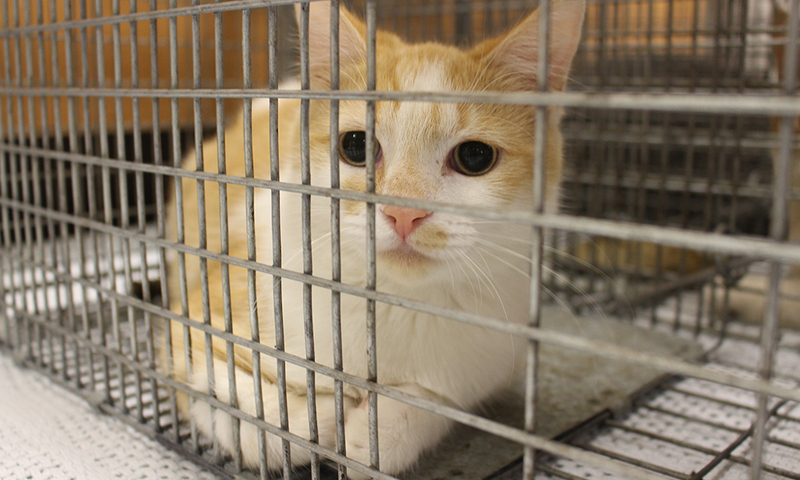 To date, the Feral Freedom program in Jacksonville has saved approximately 50,000 cats from being euthanized at the city shelter, but the impact doesn’t stop there. FCNMHP also mentors other organizations on how to start similar programs. As more and more communities adopt the model, hundreds of thousands of lives have been saved across the country as a result.